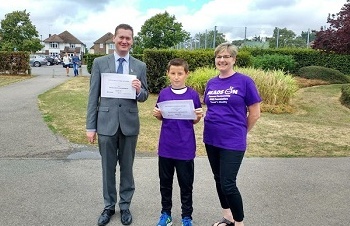 Christopher Keeble did a sponsored walk and raised £400 for Heads On to say thank you for the help his brother had received. When Burgess Hill Haywards Heath & District Round Table heard what he'd done they were so impressed they matched his fundraising! 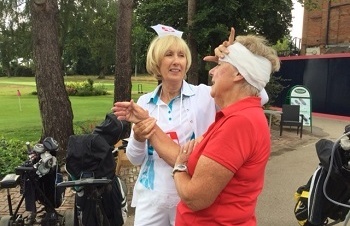 Huge thanks once again to the Cottesmore Golf Club ladies, who held a fantastic Fun Day to mark the 70th birthday of the NHS and raise money for Heads On as their Charity of the Year. 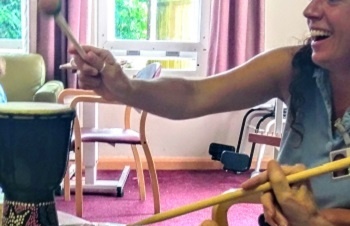 Live, participatory music sessions have taken place across Sussex, engaging with patients in the advanced stages of dementia to make music, remember the soundtracks to their lives, engage with new cultural experiences and express themselves through music. We at Heads On are hugely proud to be the Cottesmore Golf Club Ladies Captain's Charity of the Year 2018. 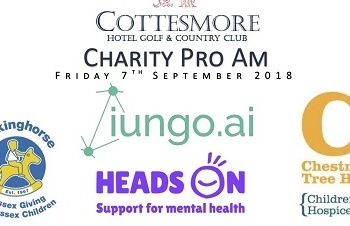 Despite an awful fire at Cottesmore Hotel, Golf and Country Club in June their fundraising has continued regardless, with the next event a Charity ProAm tournament in September. 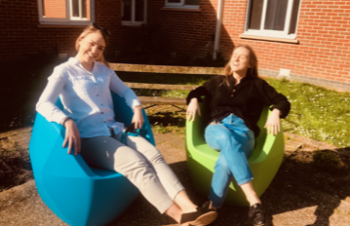 Langley Green Hospital's Jade Ward garden has been transformed into a therapeutic, engaging and greener space following a grant of £2000 from Heads On. We're so pleased to have been able to support this much needed project. What an amazing effort! 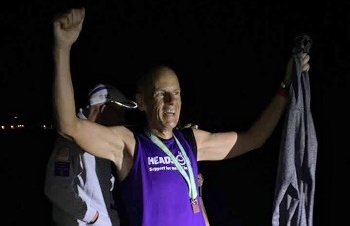 Ian Puttock's multi marathon challenge is done - 132 miles run and nearly £3,000 raised for Heads On. The Twitter shout out from Worthing parkrun and Heads On worked! 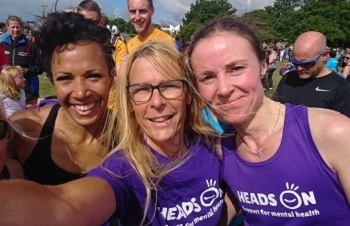 Dame Kelly Holmes said she just had to come to town to celebrate Worthing parkrun's 100th event and it was great to see our Heads On ambassadors there!